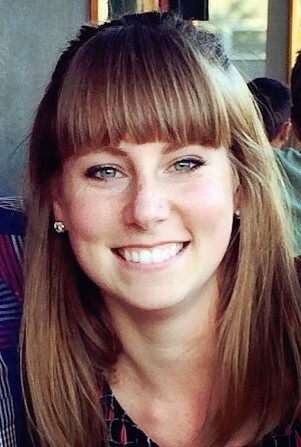 Madeline Kovacs is the Coordinator of Portland for Everyone, a coalition of individuals, organizations, and businesses who support land use decisions that can deliver more abundant, diverse, and affordable housing options to Portland residents. Prior to this role, Madeline worked for Orange Splot LLC, a small housing development company and general contractor, where she co-authored a 2016 space-efficient housing report for TGM with her boss. Her other work experience includes two years interning for the City of Portland Bureau of Planning & Sustainability, and three years co-directing Project Survival Media, a global youth journalism network reporting on climate change. Madeline earned her BA in Political Science from Macalester College, and also serves on the board of Proud Ground community land trust.